Over the course of nearly 80 years, LDF has accumulated a rich archival record of its activities. The core of our collection is pleadings, research, and correspondence related to thousands of cases LDF has litigated. Our holdings also include photographs, videos, policy files, publications, fundraising materials, administrative records, and documentation of LDF’s sustained efforts in community organizing and social science research. For Institute fellows and researchers, the Archives will be essential to unraveling the complexity of civil rights history. The archives team is in the exciting preliminary stages of processing our records and building a secure, sustainable repository. Our in-house collections are only open to Institute and LDF staff, but as we continue to uncover archival treasures we will digitize select materials and share them here. 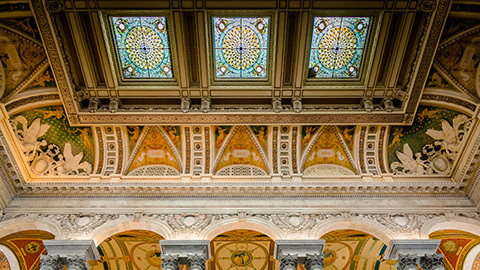 We also encourage researchers to use the LDF collection at the Library of Congress, a selection of LDF records through 1968, which is now open for public research. The collection serves as an invaluable resource for studying LDF’s coordinated attack on legal segregation and racial discrimination waged in state and federal courts around the country, including cases that reached the nation’s highest court. 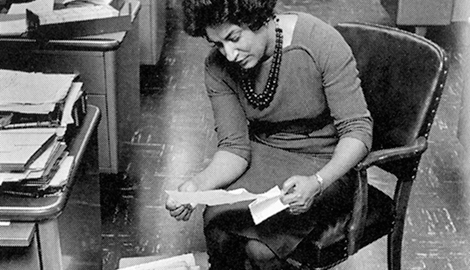 LDF attorney Constance Baker Motley reading through case files in the LDF office.